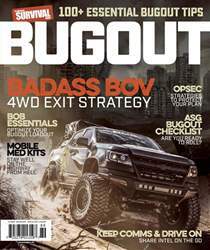 MAKE YOUR VEHICLE BUG-OUT READY. 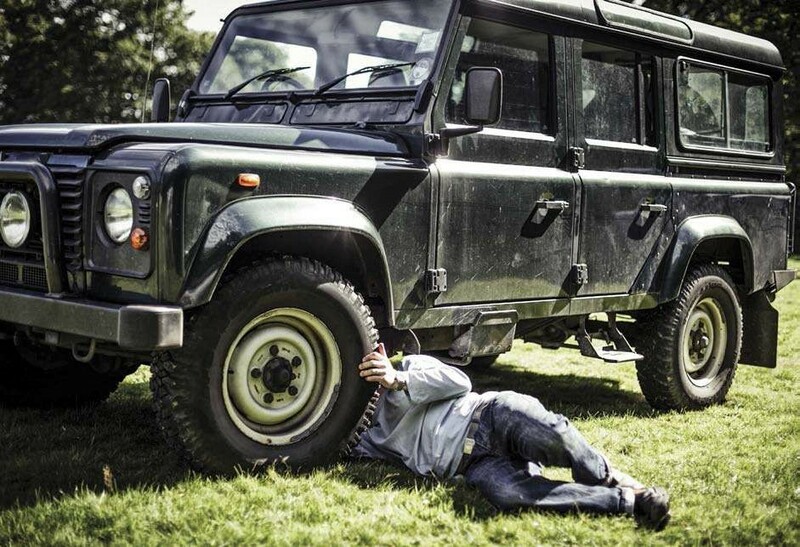 Learning how to do basic automotive repairs should be high on your list of things to do before you have to bug out. There are many scenarios and activities for which we don’t think or plan all the way through. New hunters learn everything about finding their game—how to call them in for the shot and when and how to make the shot—but many don’t give any thought to what they need to do after the shot, when their quarry is on the ground. Similarly, people who plan to shelter in place after an emergency or disaster have several weeks of food and multiple ways to store and purify water, but they don’t have any idea of how to handle the sanitation challenges they will face after a week or more goes by. Those who plan to bug out face the same challenge. They know where they will go. And they have bug-out bags (BOBs) and other supplies packed and ready to go at a moment’s notice. 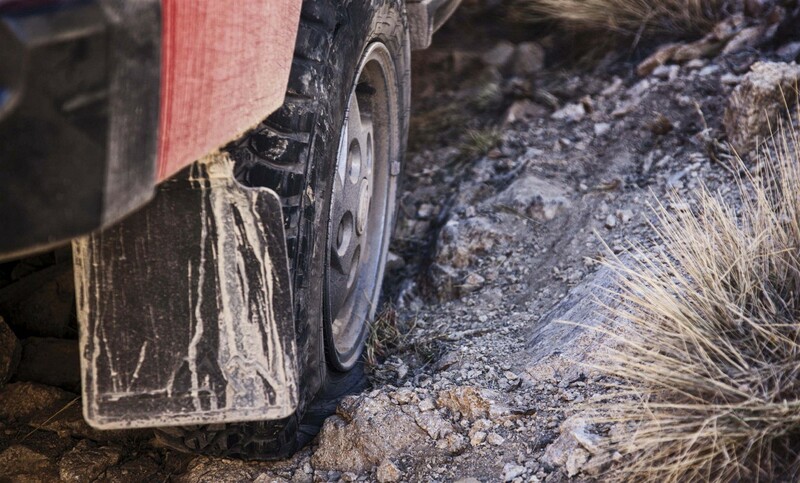 However, they haven’t given any thought to how they will address the challenges they will likely face once they climb into their bug-out vehicle (BOV) and hit the road. This article is going to do some of the thinking for you if you do plan to bug out to a safer location. We’re going to cover the skills and basic equipment you need and how to handle some likely challenges, both on and off the road. In addition to the specialized equipment we will discuss below, a basic tool kit for your vehicle is a common-sense necessity, even if it is just for daily maintenance and repair tasks.